The deep down natural, deep-down Chem-Dry Carpet cleaning & protection service will leave you with visibly cleaner carpets whilst improving durability and extending their life. 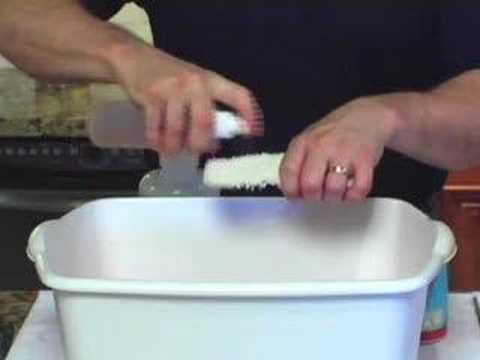 If you have ever used soda water to remove a stain from a shirt, you know how the carbonating principle works. We merely perfected it for carpet cleaning. The unbelievable cleaning power of carbonating solutions creates a powerful reaction that deep cleans carpets in a safe and gentle way. And because the bubbles do the work for us, our system does not need to use the gallons of soapy cleaning chemicals that steam cleaners or do-it-yourself machines rely on so much. Soapy residues attract dirt like a magnet, causing your carpet to get dirty again faster than ever. The Chem-Dry St Albans & Hertford carpet cleaning process will help your carpets keep cleaner for longer.